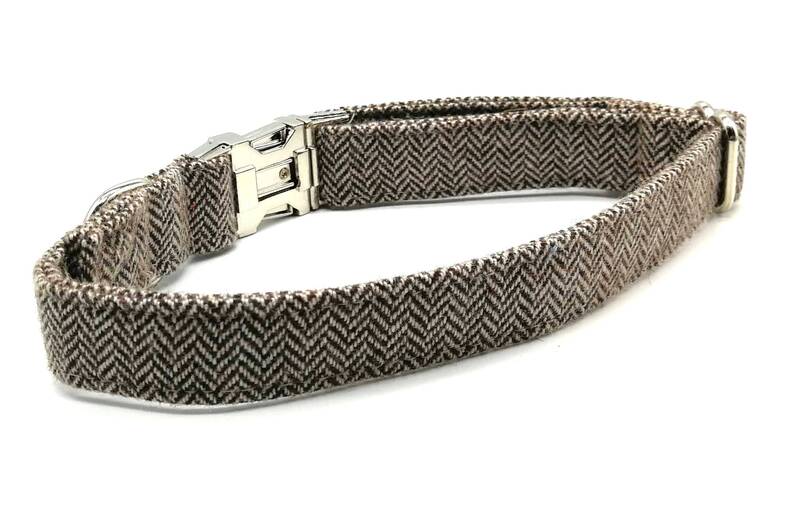 Dog collar in a herringbone fabric design. 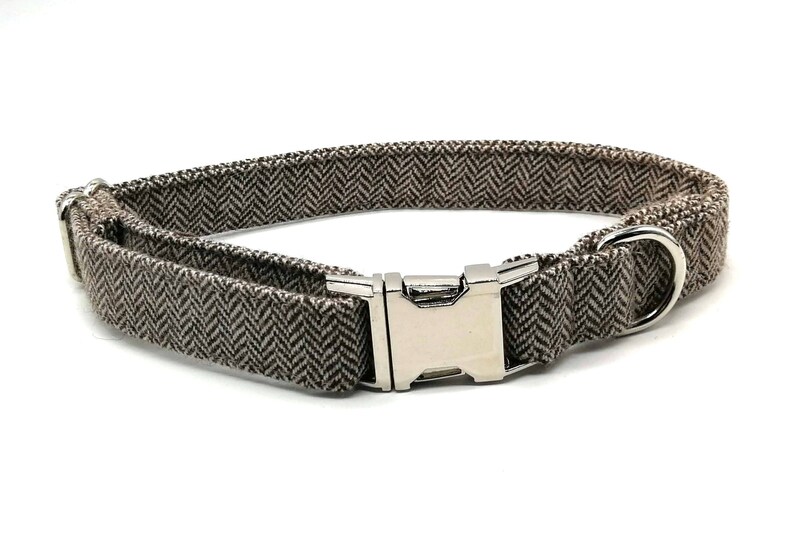 3/4" width. 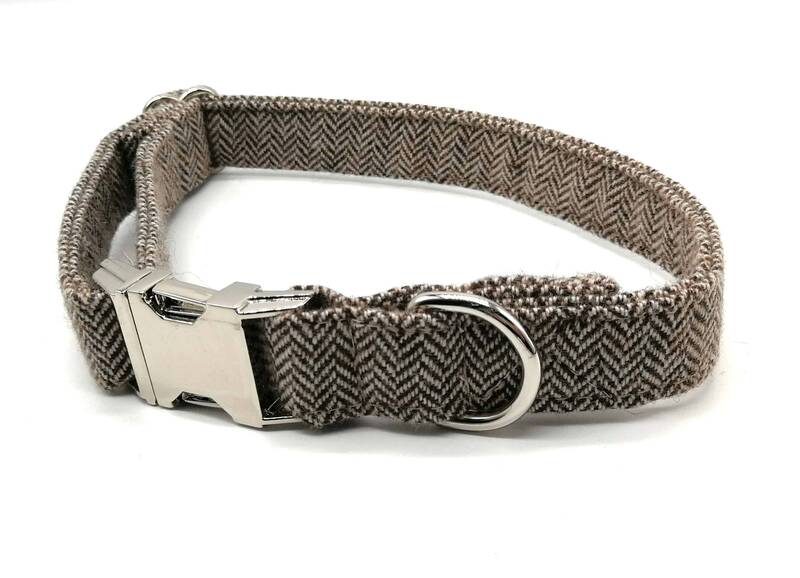 New to the ' City Pups ' range which every dog should wear. 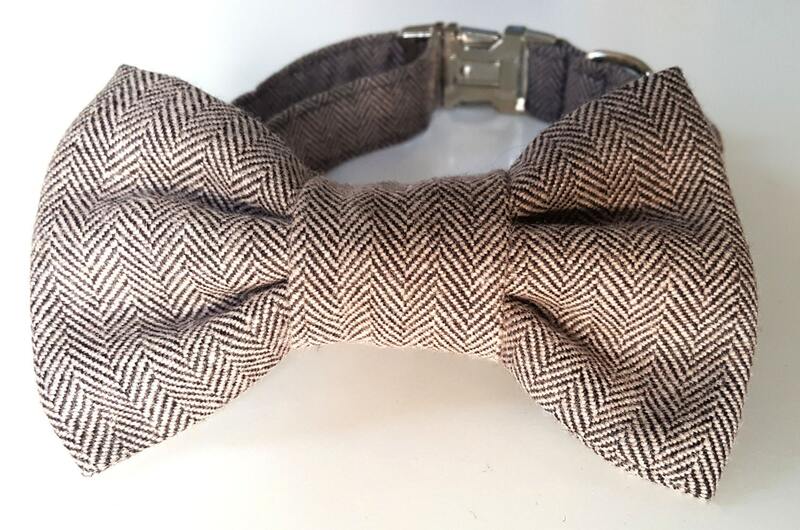 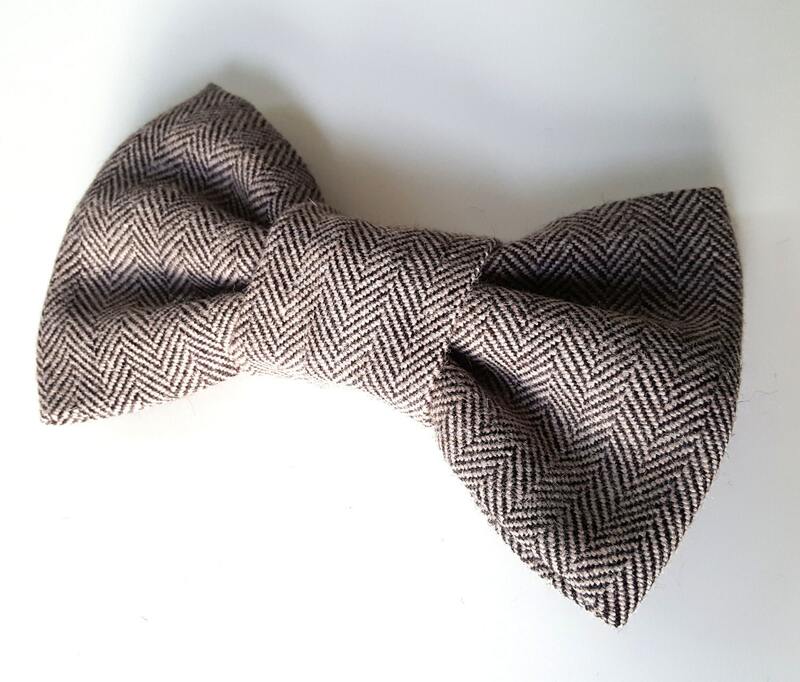 From herringbone to classic pinstripe there is anything for the most discerning pup.